Steven is on medical hold. Hi! 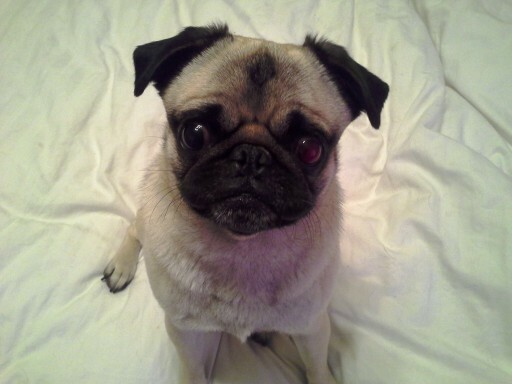 My name is Steven and I’m a 2 year old fun-loving, happy fawn pug. 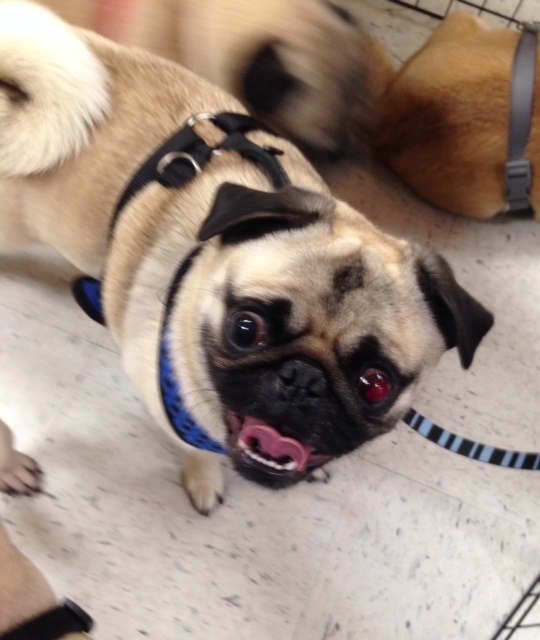 I love toys, playing tug-o-war, playing with my foster brother and sister pugs and cuddling with my human foster parents. I also love food, but I’m fit. I’m well behaved and fully potty trained. I have trouble and can’t see very well and have to have eye drops put in 3 times a day. For this reason I don’t really want to be in a home with cats. My fur is fluffy and soft. I’m a pug to hug.